We’re mixin’ up a line of treats that are not only highly desirable to your dog, but also serve a purpose. You might call them “treats on a mission”! 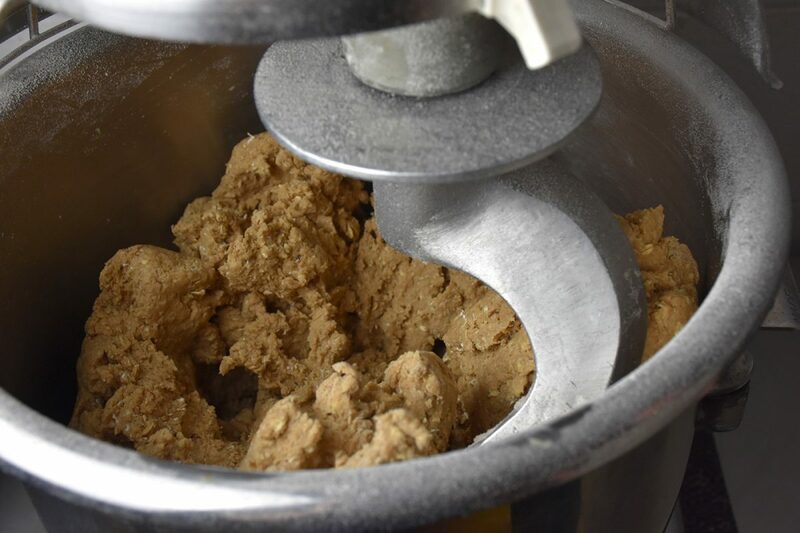 First and foremost, they ARE treats, not some manufactured formula of synthetic substances that have been mashed together to look like a treat, these are hand made treats made from wholesome ingredients that you would find in your cupboard or pantry. It just so happens that these combinations are good, and good FOR your dog! All three of these treats are wheat-free. Wheat is the grain that some dogs have issues digesting, so wheat is out. Each treat is high value to your dog because of their aroma. A dog’s nose is immensely more sensitive than ours so the smell of anything affects their desire much more than the taste. We have seen MANY dogs who never care for a biscuit-type treat who absolutely LOVE our Good Breath for a fresh clean-smelling mouth, Good Tummy a cookie made from Ginger and Pumpkin, two ingredients known to have beneficial digestive qualities, and Good Puppy, an extremely high-value and completely GRAIN FREE training treat that is handy to break up in to small bits when working on your dog’s skills. Let your dog enjoy something really tasty while you enjoy the benefits that come along with these truly useful snacks! Good Breath is a product that goes back to the “Two Paws Up” days, it has been around for over a decade and is veterinarian recommended for their clients’ dogs with “Stinky Mouth”. These treats are rich with Spearmint and Peppermint along with other ingredients that provide a fresh, clean smelling mouth. 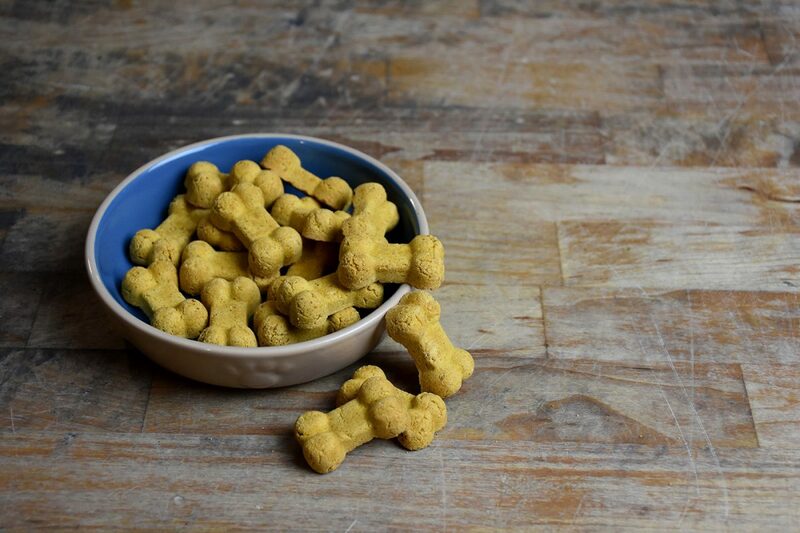 These treats are attractive to your dog and make those “close encounters” with your canine buddy so much more pleasant. We’re confident you and your dog will BOTH love Good Breath! A dog’s unhappy tummy is not a pretty thing. When you ask your “experienced dog-owner” friends or anyone at a vet’s office what to do about it, the first thing most recommend is pumpkin. Ginger has a complimentary benefit of calming your dog’s digestive system. 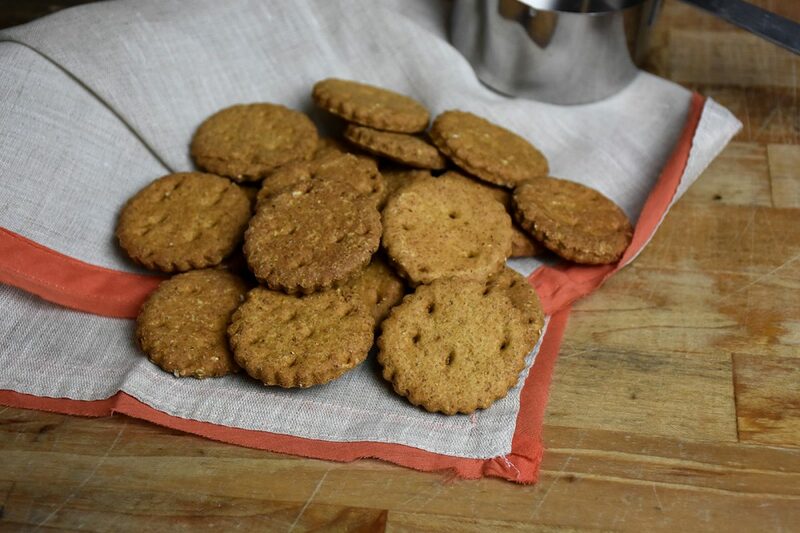 Good Tummy as a Ginger-snap and pumpkin based treat which is very handy when you need to be “there” for your pet … not off running to the store to grab something that will make them feel better. Training Treats are tricky business. You want to be able to reward your dog frequently, but don’t want a FAT dog in return. Good Puppy is a grain-free and very light-on-your-dog’s-diet treat that produces a highly focused and happy training partner. 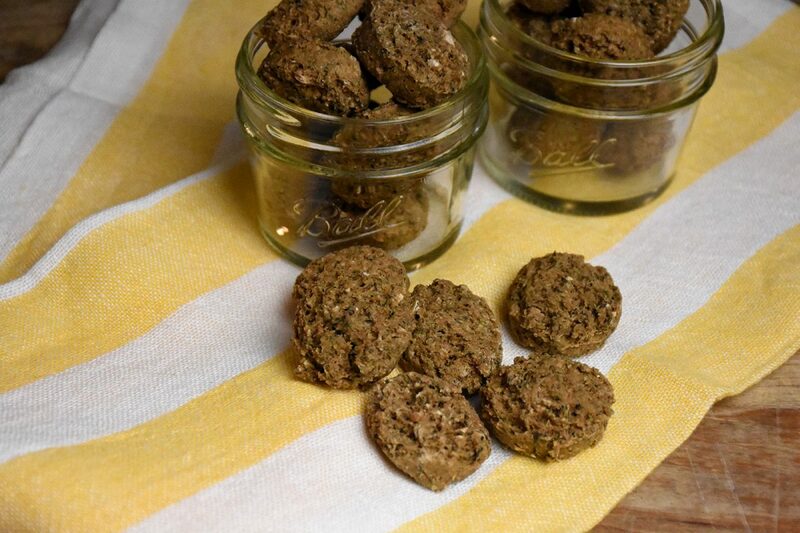 The combination of Peanut Butter, Coconut, and Pumpkin produces a treat that will break in to small portions very easily, which is great for training as your dog will value two small rewards twice as much as one big piece. Most trainers will get five treats out of each biscuit which also makes Good Puppy an extremely GOOD VALUE!